Famously multi-cultural and welcoming, any visitor knows that going for a night out in Glasgow carries a guarantee of a good time. But with so many shisha bars nestled near the city centre, it can be difficult to find a venue to enjoy your scheduled Glasgow shisha stop-off. So, if you’re spending time in the city – here are some of the best places to fill your pipe. Located on Glasgow’s south side, Exhale is a fantastic spot for those looking for some fun and games to go with their shisha – letting you enjoy a game of pool, chill out and watch the football, or just catch up with friends after a long week. Exhale carries a wide range of flavours in their food, offering plates and platters of amazing tikka and chop dishes, kebabs, or a staggering range of desserts. And while they do not serve alcohol, visitors can enjoy amazing mocktails with their home-cooked food all within a friendly and familial atmosphere. Combining quality food, entertainment, and a no-nonsense attitude, Exhale is the perfect place to find out exactly what Glasgow shisha has to offer. There’s a reason why word of mouth and online reviews place Oasis as one of the top stops in Glasgow. Their range of home-made desserts include waffles, crepes, and home-made cakes – topping off the menu that includes a staggering range of Glasgow shisha flavours to mix and match from. 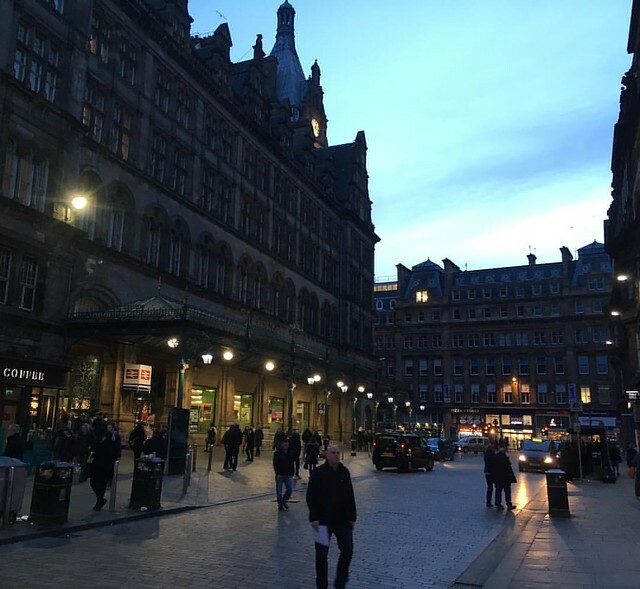 All of which makes the short walk from the city centre well worth it to enjoy a relaxing smoke, or meet friends before heading out for a night out. Put simply, if you’re on the lookout for a high-end night, the Lounge’s menu options will have you fully covered. If you’re looking for a classy establishment, you need hunt no further than Tchai-Ovna. The venue has a wealth of entertainment that includes regular live music, art exhibitions, dramatic readings, and a selection of over eighty different brands of tea to complement their selection of shisha flavours. Or, if you prefer a little more stimulation with your smoke, the venue as has a selection of classic games – letting you can enjoy a game of chess surrounded by a sumptuous cloud of soothing shisha.